In 2012 when Debi Bell and Doreen Allison were competing at Fenland they had a conversation with Lindsay Robinson regarding the lack of Western Shows in Scotland and that was where the idea of the Caledonian Western Summer Show was born. Lindsay, Debi and Doreen put a lot of work into getting the show established along with great support from a dedicated show team, generous sponsors and competitors. The show is now into its 5th year and going from strength to strength. Aqha kindly granted permission for the show to hold a clinic the day before the Novice show which gives participants an amazing opportunity to work on what the Judge is looking for. 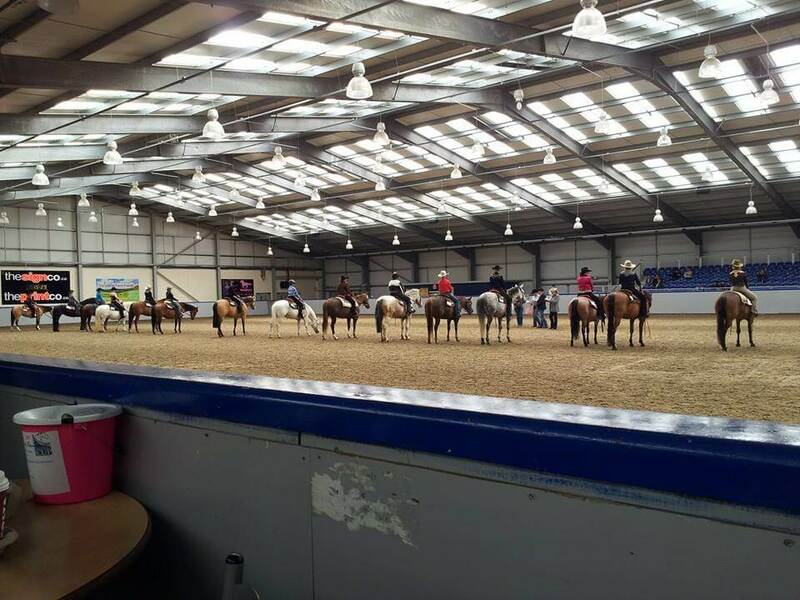 The aim is to encourage new people to show in Aqha Level 1 classes, but still offer all breeds of horses to compete in western classes in a fabulous facility, in an informal, relaxed and fun way. 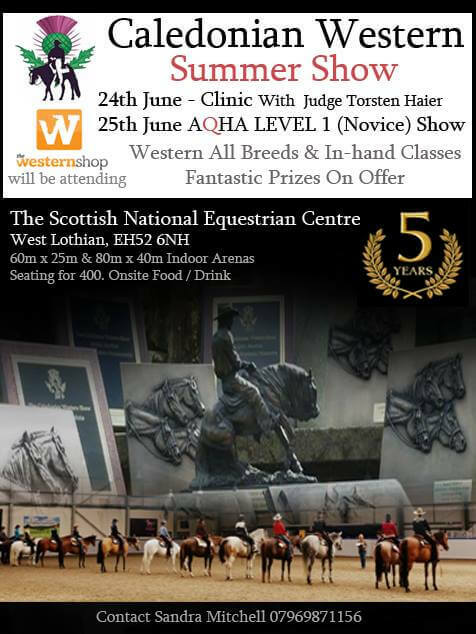 The main show is held at the Scottish National Equestrian Centre in June of each year. It is a fantastic venue with 2 arenas and viewing gallery which seats 400. There is stabling for up to 100 horses and riders accommodation in the students block. There is a fabulous show team and a kiosk serving hot snacks and drinks. On top of the show being welcoming and fun we are very fortunate to have some amazing Trophy’s and prizes on offer. 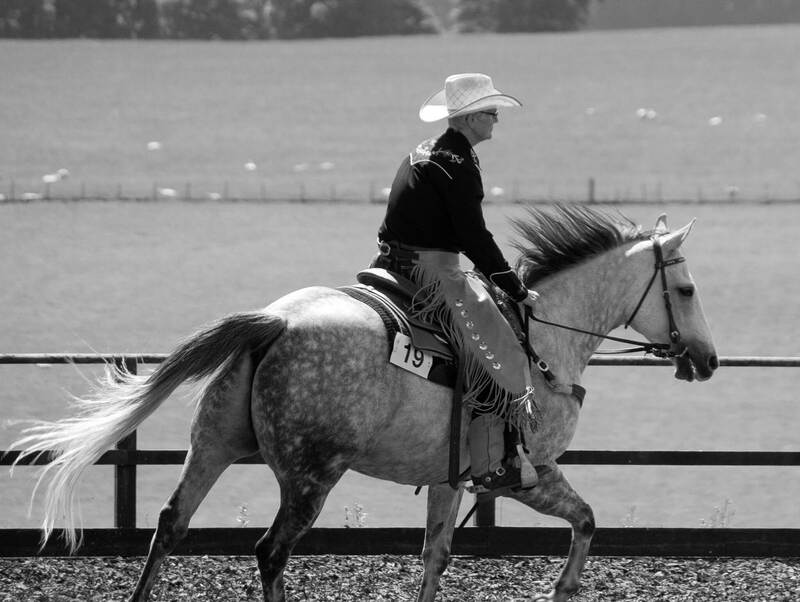 There are 17 Trophy’s which include stunning Gill Parker plaques, Quaich’s and a Reining Trophy sponsored by Gabi Flad, 7 Wheel Ranch, Gainseville, Texas. A full list of all Trophy’s and sponsors are listed on the show schedule. 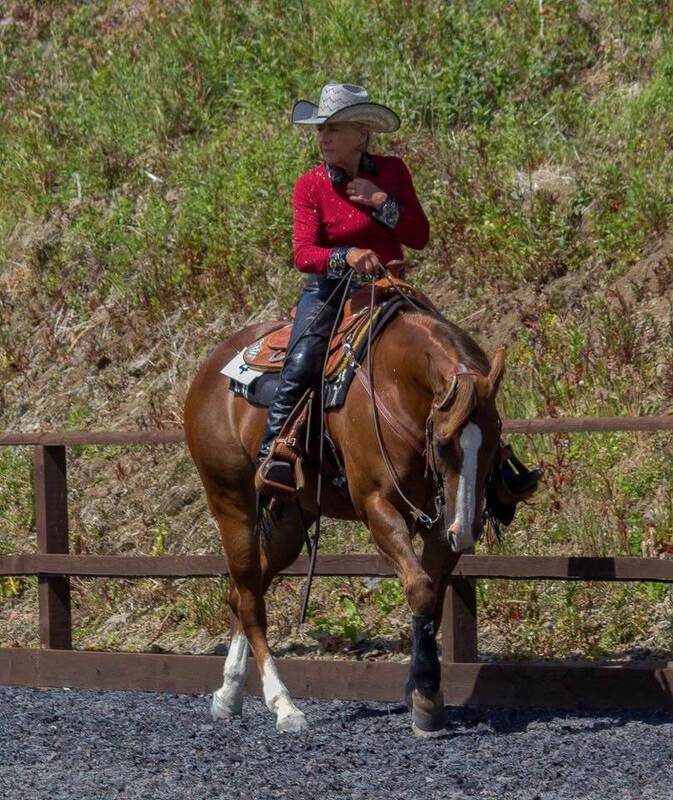 Last June I took my younger horse to my first-ever western show, the Caledonian Western Summer Show, and we had a blast. 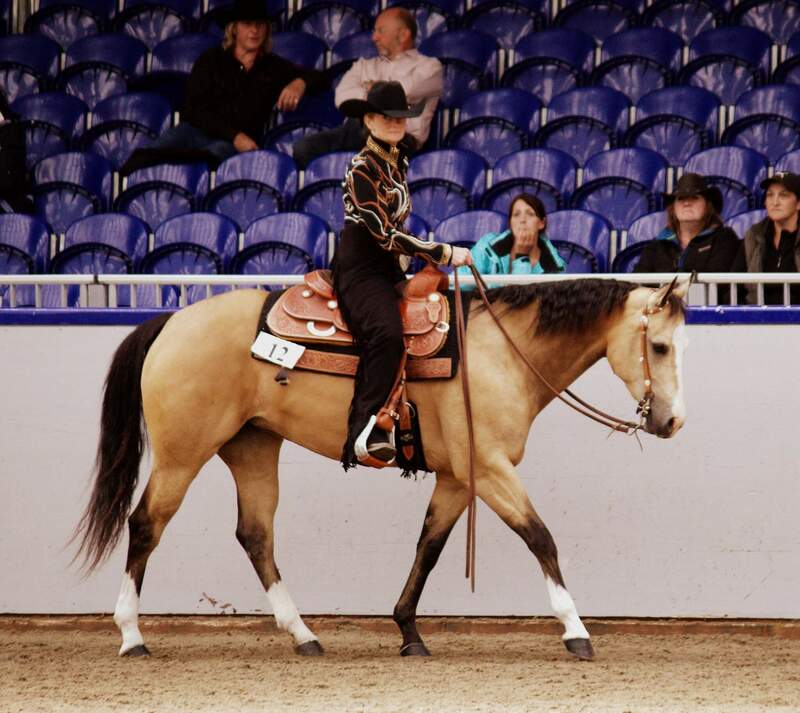 I had gone to SNECC to watch my friends competing in 2015 and immediately wished I had a western saddle so I could take one of my ponies along next time. The classes on the day were great fun, made a little less daunting by a change of venue due to a strangles scare, so it was a perfect small friendly show to get my confidence up. I need not have worried the other competitors were really lovely friendly people, the classes were challenging but enjoyable in way that I had never experienced before. I loved the trail classes in particular with the horsemanship classes a close second. The pre-clinic the day before paid enormous dividends, the tutor was lovely and very supportive and helpful. https://www.facebook.com/groups/294408054008883/ Facebook page of the show group.